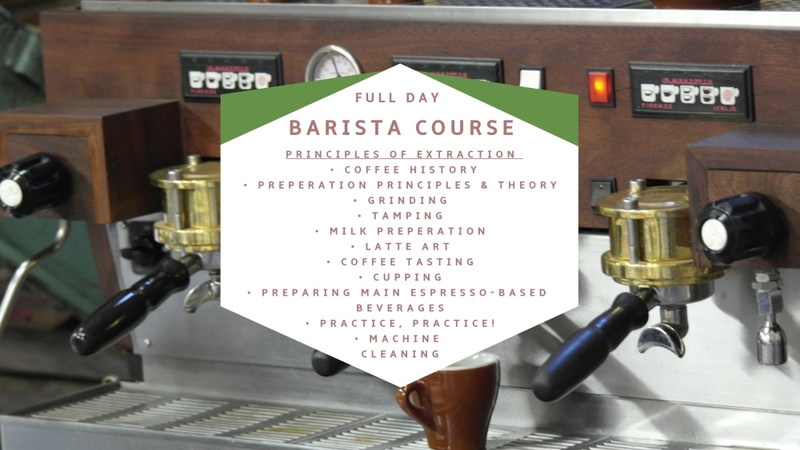 What makes our barista course unique? 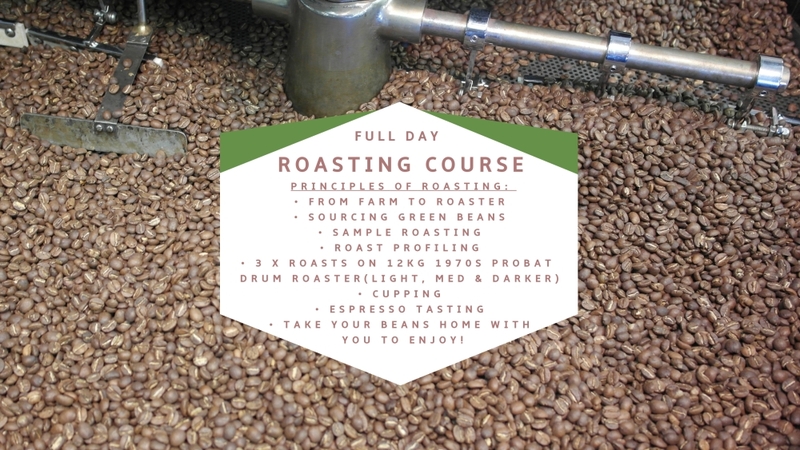 What makes our roasting course unique? Many more golden nuggets to guide you in the right direction! 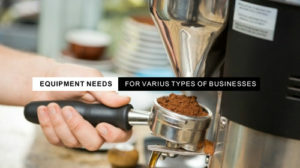 Whether you’re looking to start a new coffee bar or upgrade an existing one, choosing the right equipment to serve quality espresso-based beverages can be challenging, for this reason we compiled the below decision criteria to help you source the gear that best suits your needs. 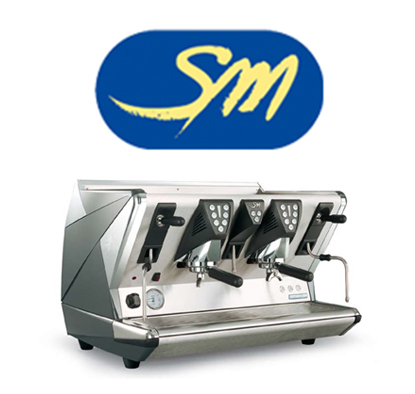 These hand-operated lever style machines require its operator to control water flow as well as water pressure. 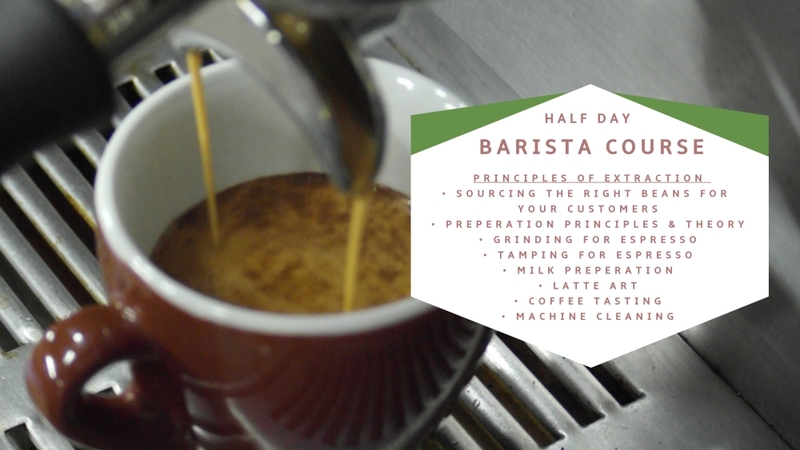 Recommended for use by experienced baristas since ensuring quality & consistency can be challenging especially under high traffic demands. 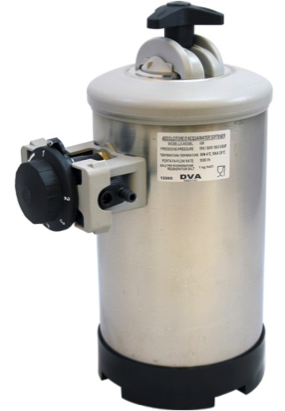 Automatically regulates boiler temperature & electronic water pump ensures consistent water pressure. 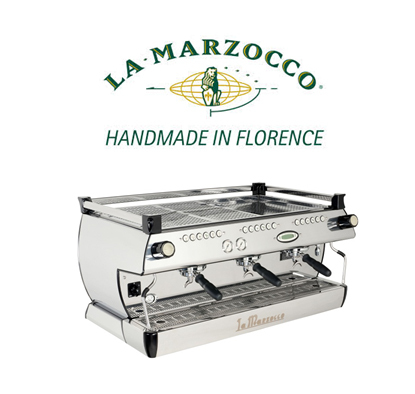 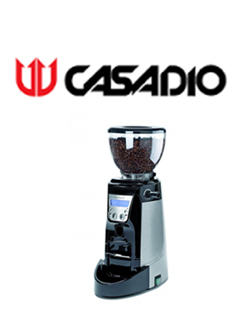 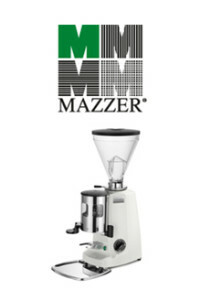 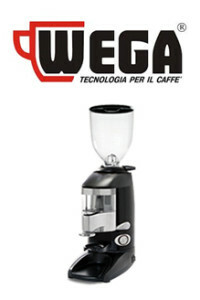 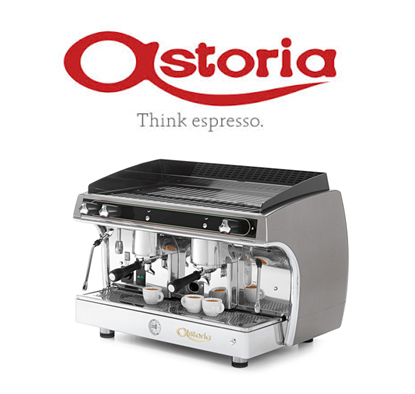 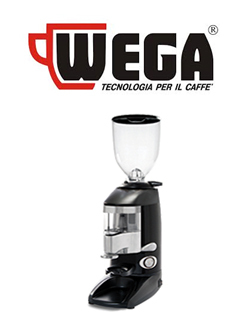 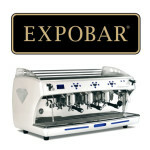 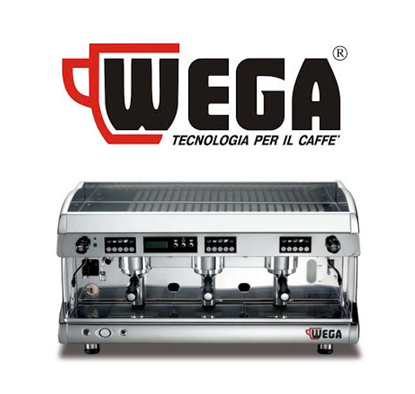 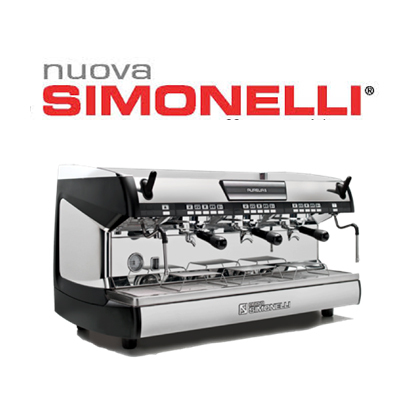 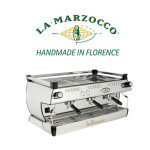 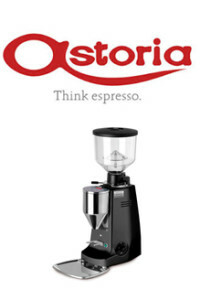 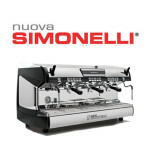 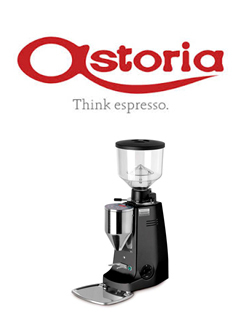 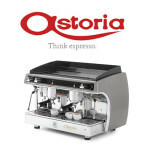 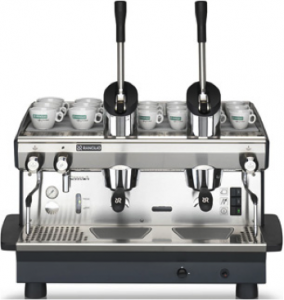 Most widely used espresso machine type. 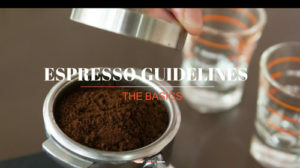 Barista decides when water should start and start flowing through ground coffee. 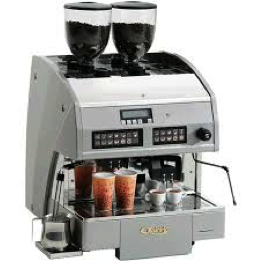 Similar to a semi auto espresso machine except that it automatically controls the amount of water forced through the ground coffee. 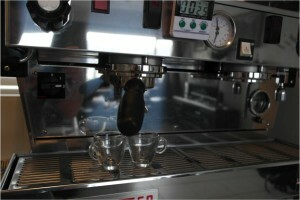 They generally have a number of buttons the operator can choose from to select the type of espresso beverage to create. 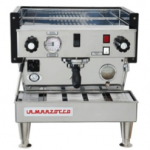 Most of these machines however still offer manual operation of water pressure & flow. 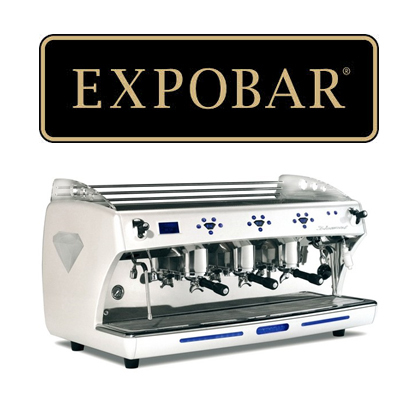 These machines generally automate all areas of beverage preparation such as grind beans, extract espresso, troth milk & eject used grounds. 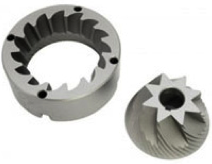 These are generally more suited to lower volume demand. 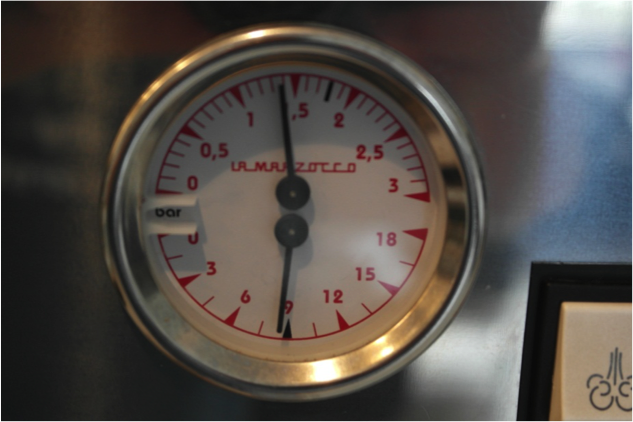 Limited adjustment can be made, often at the expense of quality. 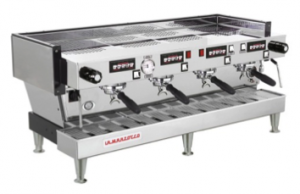 Generally, the more group heads a machine has, the larger the boiler size, # staff required to operate, work space needed, output & associated price tag. 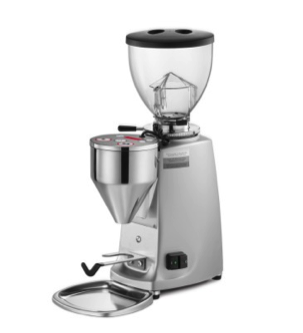 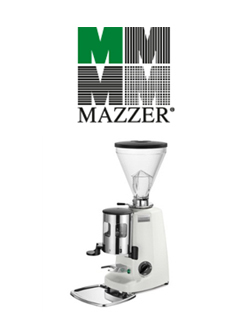 Both types of burrs are effective for grinding coffee, and the shape of the burrs shouldn’t be a deciding factor in making your purchase. 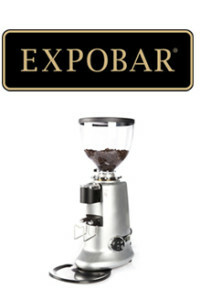 Coffee is ground and falls into a dozer which is then dispensed into a portafilter by way of flicking a handle. 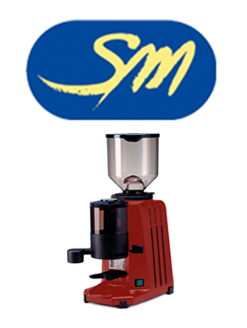 Coffee drops directly into portafiler once ground (no doser), operator selects whether to grind single or double shot via electric buttons. 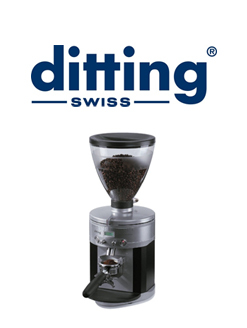 Used to grind coffee directly into packaging. 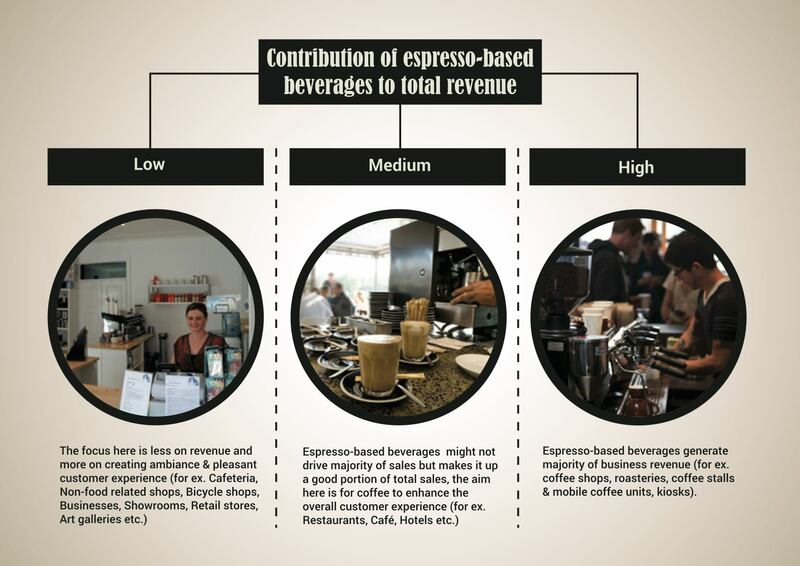 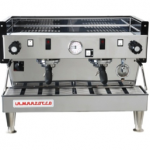 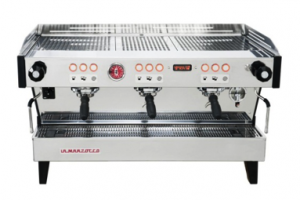 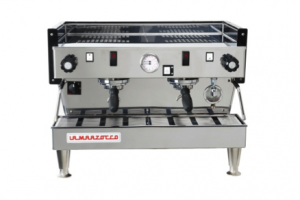 Espresso works on the basic premise of forcing hot water (approx. 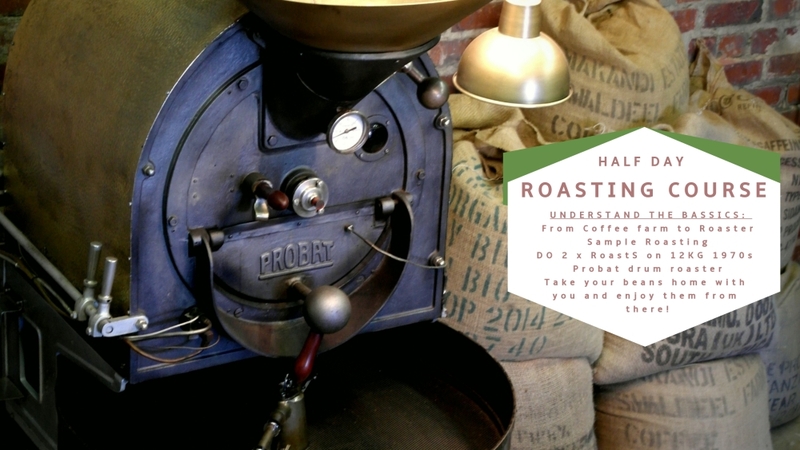 90-93 degrees) at high pressure (9 bars) through finely ground roasted coffee beans. 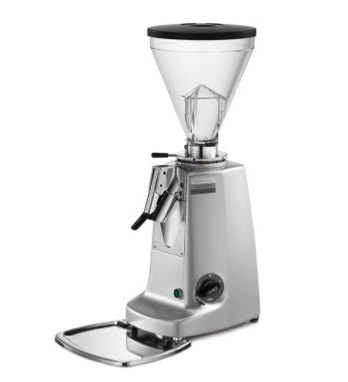 Coffee is ground in a grinder (usually by burr grinder) and dispensed into a portable filter with handle (hence the name portafilter). 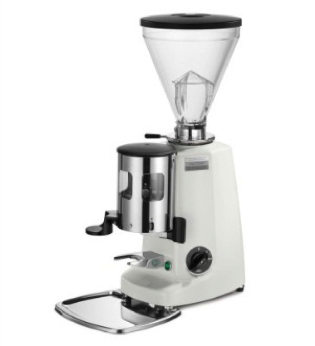 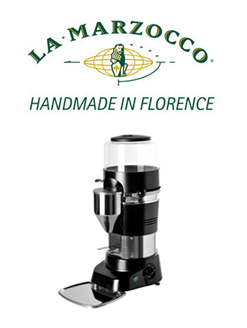 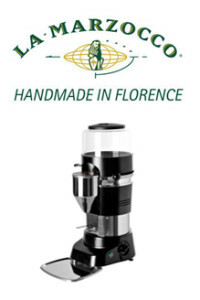 The ground coffee is then compacted inside the portafilter using a tamper to ensure an even distribution of coffee grounds & therefore even extraction of coffee oils. 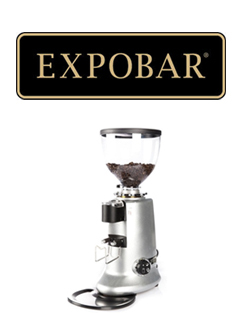 The portafilter is then placed inside the group head after which the water supply is activated and extraction of coffee oils begins. 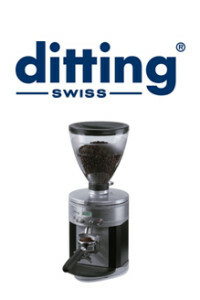 Consistent fine grind that is not as fine as flour or powdered sugar, but definitely in that ball park. 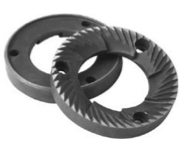 You can still feel some grit. 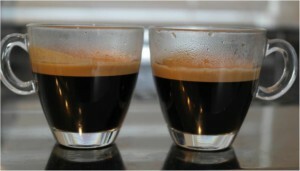 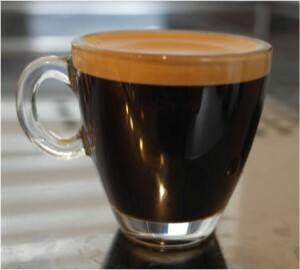 Double shot: 17-20g of ground coffee = 60ml of espresso. 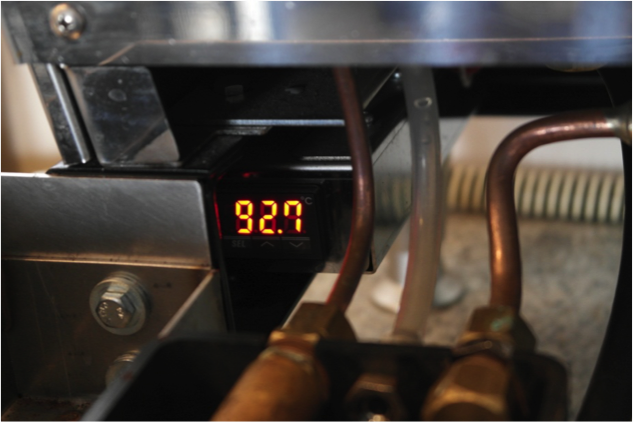 Water temperature flowing from group heads: 90-93 degrees Celsius. 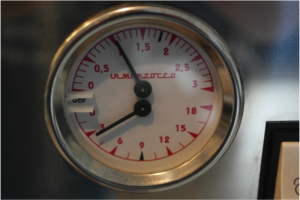 Water supply with correct PH level. 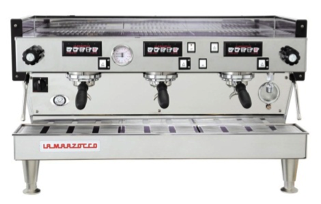 Minerals in our soil cause calcium in the water, this sediment builds up over time and can cause blockage & wear and tear on machine. Hard water mostly occurs in rural & industrial areas, for areas with hard water, a water softener is recommended in order to ensure thorough extraction of coffee oils.